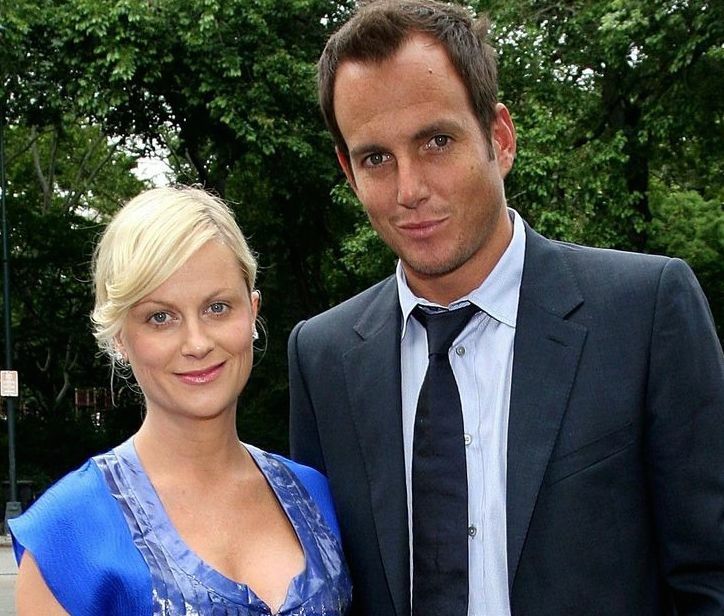 “Arrested Development” star Will Arnett has filed for divorce from Amy Poehler. The soon to be officially ex-couple spent two years separated before Arnett pulled the trigger. According to court documents, Arnett wants joint legal and physical custody of their two sons aged 5 and 3. He also wants visitation. 43-year-old Arnett and 42–year-old Poehler got married in 2003. This is Arnett’s second divorce and Poehler’s first. Amy Poehler baby bump! One problem! The former SNL star is not pregnant..
Poehler, 42, was snapped while on vaca with comic Nick Kroll, in Cabo San Lucas, Mexico. Kroll, 35, is the boyfriend of less than a year.